Create your best drawings with Autodesk AUTOCAD LT software, the professional choice for 2D drawings. Confidently share your work with the reliability of TRUSTEDDWG technology. Create detailed designs which tools built to maximize productivity. Collaborate with others across integrated desktop, cloud, and mobile AUTODESK, AUTOCAD software solution. Files created with TrustedDWG technology are 100 person compatible with other AUTODESK software. 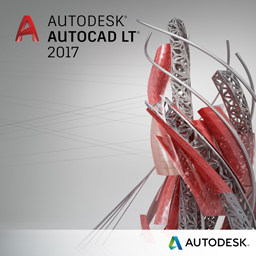 AUTOCAD LT is based on AUTOCAD software technology, a design platform trusted by millions of professionals for over 3 years.